Floods in Assam has left 23 of the 35 districts of the State under water, forcing lakhs of people to take shelter in relief camps. 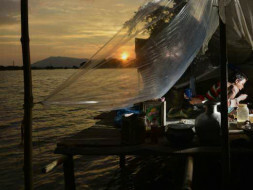 The floods have affected more than 1.6 million human lives. People need medicine, food and shelter. 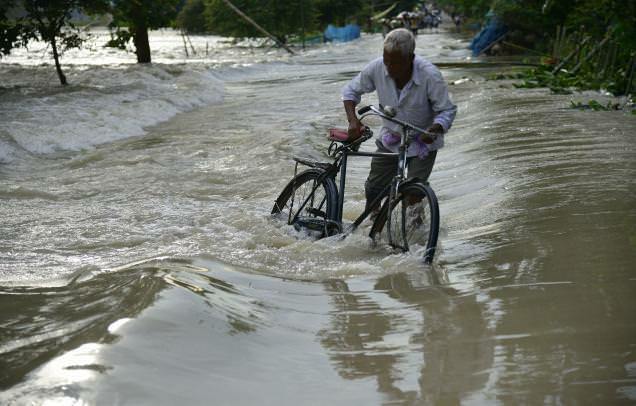 Assam has been hit by devastating floods triggered by incessant rains. Over 7 lakh people have been affected (Source: ASDMA), and at least 34 people have lost their lives till now. Villages are inundated and farmlands submerged. 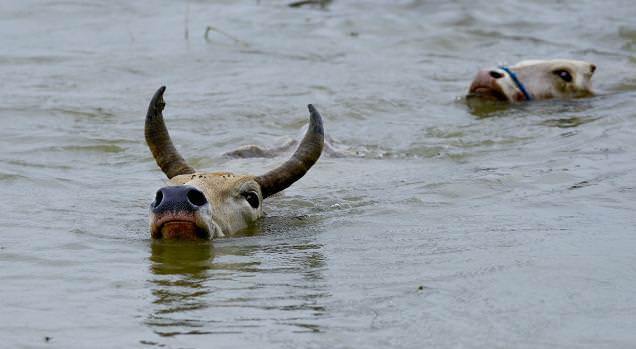 Entire villages are inundated and farmlands submerged. 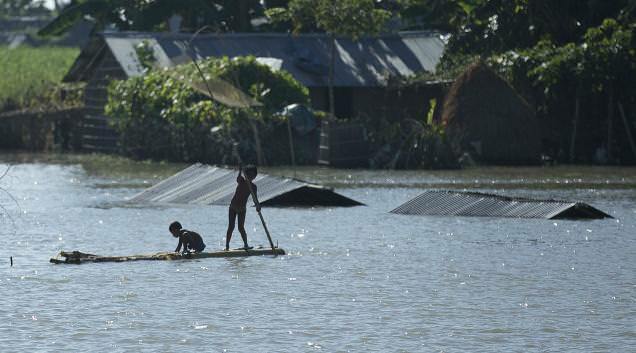 As many as 14 of Assam’s districts have been impacted by the floods. 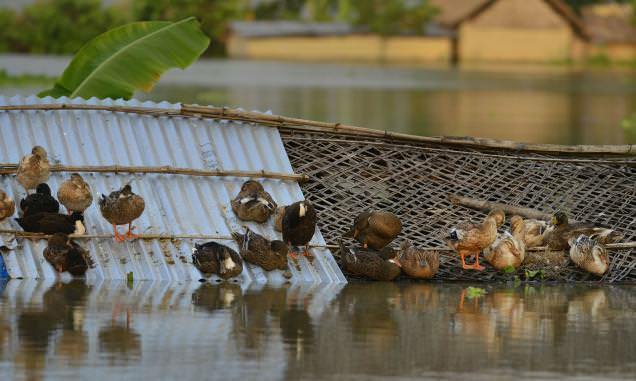 Dhemaji, Barpeta, Jorhat, Golaghat, Lakhimpur and Dhubri are among the worst affected. 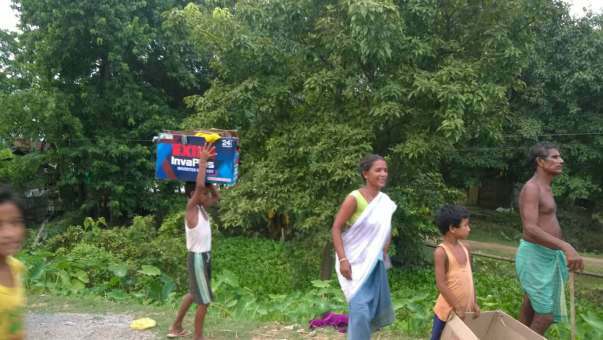 Many communities have had no choice but to abandon their homes and shift to relief camps or set up makeshift shelters wherever they can- on embankments or on the sides of the road. While the flood situation is showing signs of improvement as flood water recedes in some parts of the states, meeting the needs of the affected people remains urgent. 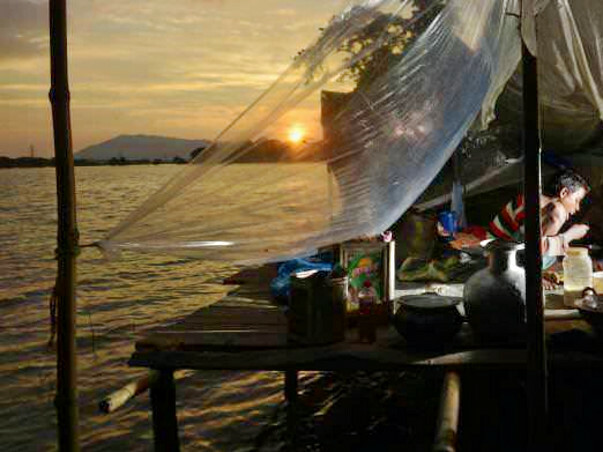 Eventours team is now on ground with local organizations to assist vulnerable communities. 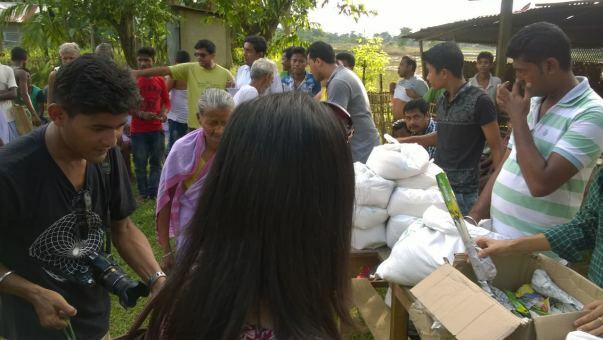 The priority is to make available Hygiene kits, Shelter and other Non-Food items like tarpaulins, blankets, ground sheets, a specially designed bucket that prevents contamination of water, mugs, mosquito nets, Water purification tablets and among other relief items. Installing hand pumps for potable water and toilets is also essential to prevent the outbreak of diseases. You too can help save lives by donating here. We believe the right to chose the immediate needs of the affected individuals and communities help them get back on their feet faster is best chosen by individuals themselves. Livelihoods and cash flows are also affected and therefore we encourage you to donate financially so that we can transfer cash to the individuals directly. We will report back to you on the receipt of these by the individuals and how they have used the support you provided.